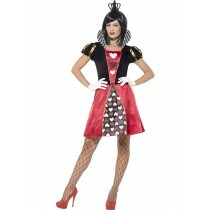 Looking for a fancy dress costume featured in a TV program or Favourite Movie? 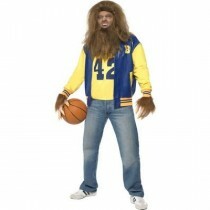 Get some Hollywood Fancy Dress ideas - which favourite Hollywood film star are you going to be? 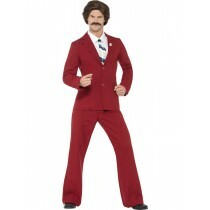 Who wants to be Mrs Brown - did you know we have her TV character fancy dress outfit? 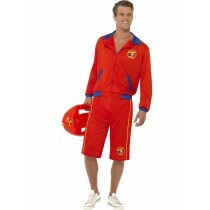 Here at Kingdom Fancy Dress we have costumes available from popular films and TV programmes from the 70's ,80's and 90's. Abba, Madonna were never off Top of The Pops so if you're going to a karaoke night there will be loads of requests for you to sing. At last you can dig out the big wing collared shirt again and get the look of Harry Hill. Friends coming round for a drink? Let Mrs Brown welcome and entertain them. 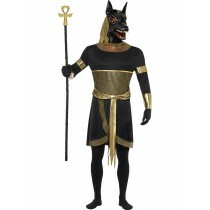 Kingdom Fancy Dress, where you can get creative. Your favourite film was Shrek and you have your own Princess Fiona, now you can recreate the moment. 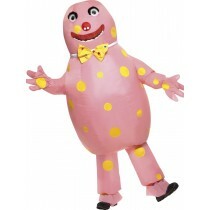 At parties you are always looking to bump into people so why not go as Mr Blobby? If some people at the party can't work you out, then why did you go as a Rubiks Cube? 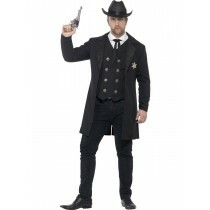 Want to make some serious moves on the dance floor, then turn yourself into John Travolta, or maybe you want the dark mysterious cowboy look of Clint Eastwood and keep the oppositon on their toes. 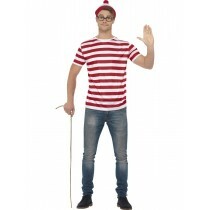 Impress your partner - in the middle of your fancy dress party date, just say 'I'll Be Back' we just happen to have a mens fancy dress costume that allows you to do that.